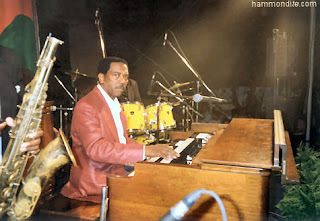 For those of you unaware of this beast of a player, Jimmy Smith is probably the best Hammond organ player ever. Not only was he the first to use the instrument in a jazz/improvisation like manner, he is the reason the Hammond is played the way it is today. 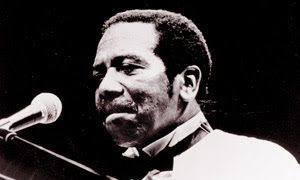 His incredible use of the Hammond's tone in addition to his crazy fingers allowed him to become one of the most respected musicians in Jazz today. Organ Grinder Swing (1965)... w/ Kenny Burell and Grady Tate. ENJOY!... more to come soon.